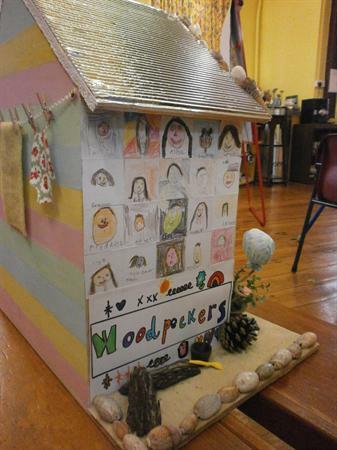 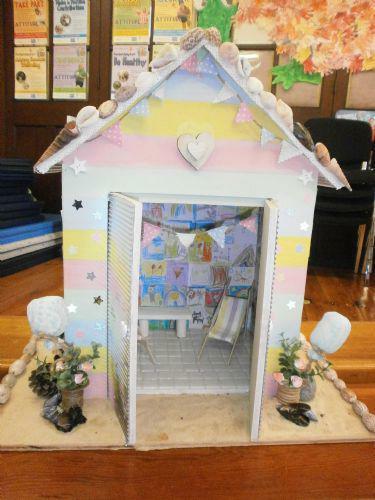 This year Heather Avenue are involved in a Dinky Beach Hut art trail. 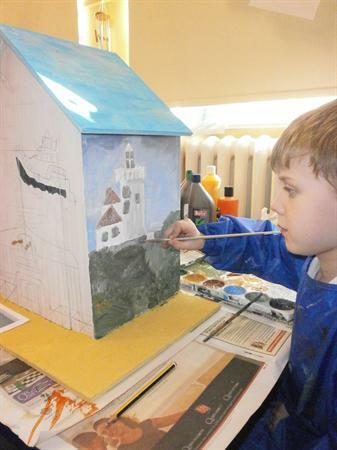 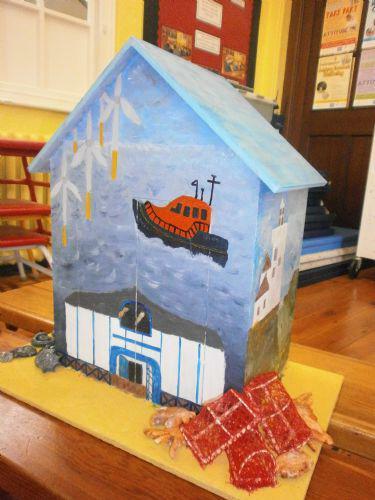 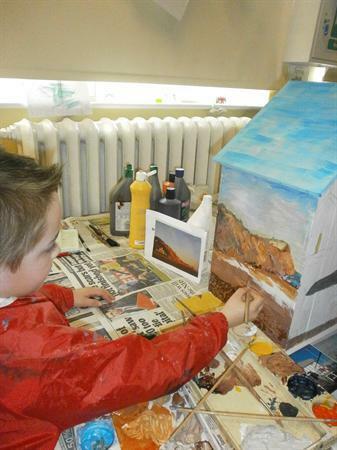 Children have been busily decorating Dinky Beach Huts in preparation for going on display by Easter weekend. 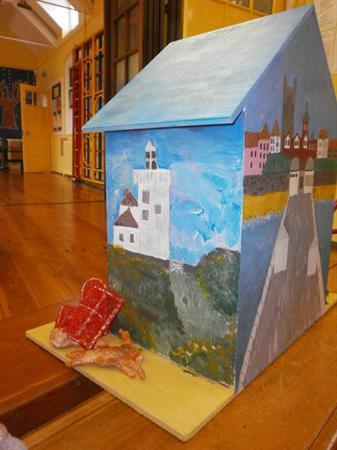 The huts will be auctioned off after being displayed in prominent places around Cromer and Sheringham. 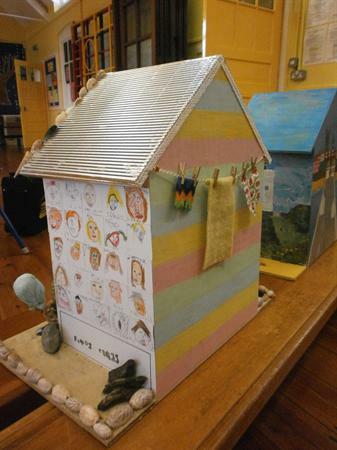 Look out for Heather Avenue's Dinky Beach Huts.